All Instagram bots had been updated! 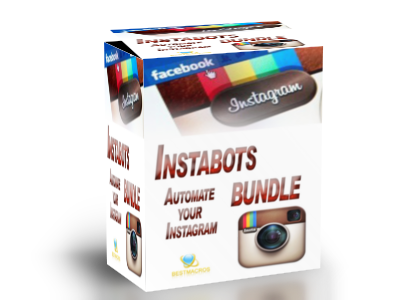 Updated bots: Instacomment, Instaliker, Instafollow and InstaUnfollow . From now on each one of the bots will stop, if it failed to sign in to Instagram.